Mozilla is rolling out an update to Firefox across multiple platforms that brings with it some useful changes. First, on the mobile side, the Android version is being updated with improved scrolling performance. After testing the new version, it does feel smoother than the previous one, which stuttered even on Snapdragon 845 smartphones. However, there is still a strange resistance to scrolling, like trying to drag something heavy and it doesn't feel responsive or pleasant to use. In comparison, Mozilla's own Firefox Focus and Firefox Rocket have silky smooth scrolling on Android. Firefox for Android now also blocks trackers by default. On the desktop side, all three platforms (Windows, Mac and Linux) get CSS Variable Fonts. This allows systems to download fewer font files. Previous versions required different font files for the same typeface for a different style (bold, italic, etc.) but Variable Fonts allow different styles to be within a single file for a particular typeface. This will reduce the file sizes of the web pages. The desktop version on macOS also gets a dark mode, which turns the page background to dark gray and the font to white to make it easier to read in the dark. The feature syncs with the dark mode in macOS Mojave that's releasing later this year. The iOS version hasn't been updated, but then it's on a different path compared to the other releases (version 12 vs version 62). 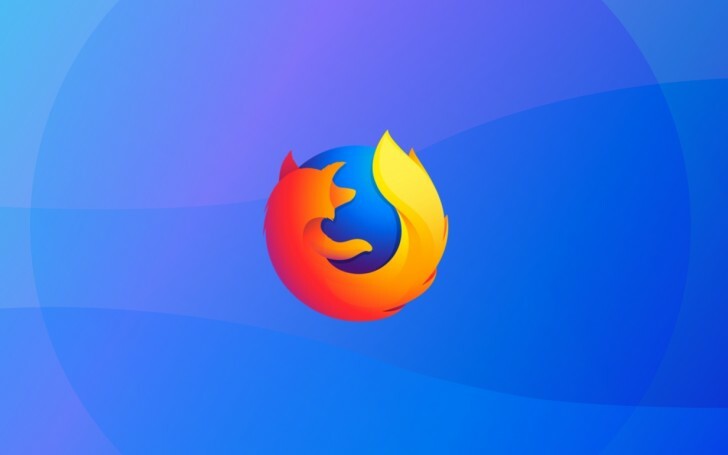 Firefox v62 is now available to download on all supported platforms. The Android version may take some time to appear on the Play Store. Google is also intentionally serving outdated version of its search page to Firefox for Android. If you switch UA string to chrome, it works just fine. So, its not because Firefox isn't capable of handling it.